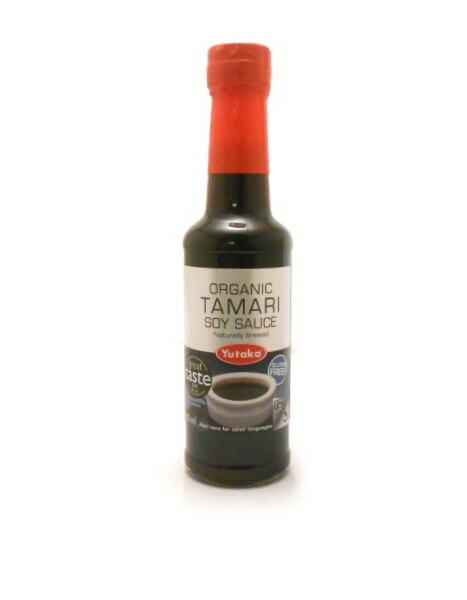 Organically produced this Tamari Soy Sauce is naturally brewed & gluten free. 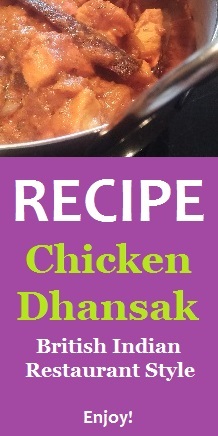 Add to sauces, soups, stir frys and marinades. 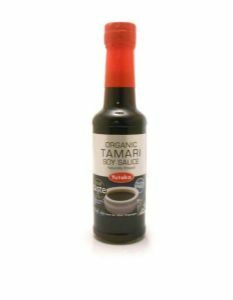 Tamari's rich smooth taste brings out the natural flavours in food. Ingredients: water, soybeans, salt, alcohol organically produced.